Remember to practice your bunker play. I know we may not like being in them, but if we never practice we will always struggle to get out of them. And the Champion Golfer for the Year is…Rory McIlroy. Wow, what a Sunday feast of golf. When the final group teed off at 14:40 I had just rushed home from a busy morning of lessons at the Golf Academy. McIlory had a comfortable lead of six and started strongly with a birdie on the first. But by 5pm the lead was down to two shots. Sergio Garcia and Rickie Fowler really took the fight to McIlory and deserve huge credit. The lead McIlory had built up earlier in the week was enough in the end and he claimed a very deserved first Claret Jug. Congratulations Rory! The honest truth (and I know this will annoy some people) is that bunker shots are easy. By following a few simple steps you can escape from even the most evil looking of sandpits. The below instructions are for right-handers. Alternate positioning accordingly if you’re a lefty. 1. Heel of left foot touches Line 1 and toes are square to target. 2. Open face of club before taking grip. 3. Lean 60% of weight onto left foot, feel as though your head is positioned left of Line 2 and pivot around left knee. 4. Hands must be neutral above clubhead, not pushed forward like chipping. 5. Begin swing by allowing club to follow Line 3. Now all that remains is to hit Line 2 which should be 2-3 cm in front of the ball. As a final suggestion, imagine the sole of the club hitting the sand, rather than the leading edge of the club. 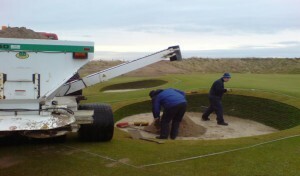 If you can follow these steps you’ll have a great chance of escaping those tricky pot bunkers. Remember to practice your bunker play. I know we may not like being in them, but if we never practice we will always struggle to get out of them. 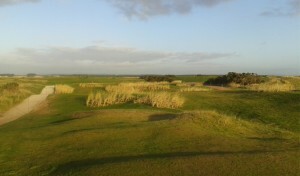 We cant wait to host the Open Championship next year. 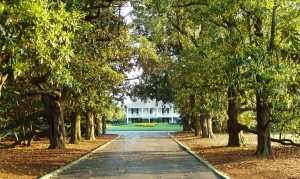 Will Rory defend his title here at the Home of Golf? 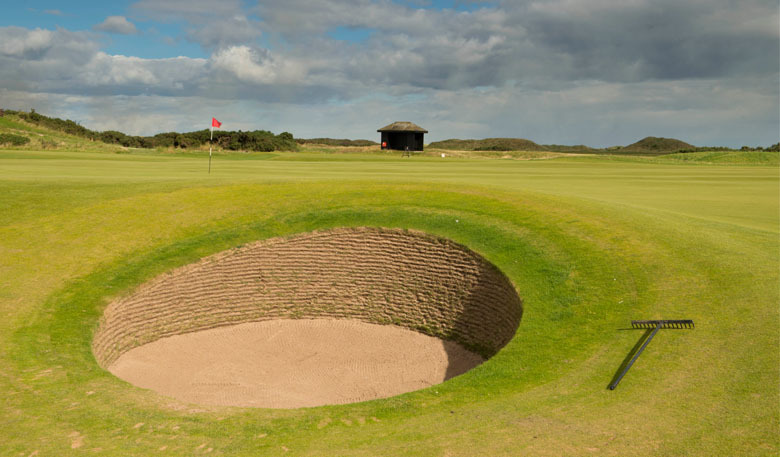 You never know, the tournament could be won or lost in some of the most infamous bunkers on the Old Course.